It’s really nice to think that we can witness an event that occurs very very rarely. Like the celestial event that will happen on Saturday, December 10, 2011. We will witness not just a lunar eclipse but a total lunar eclipse and meteor shower on December 10. 2011 at around 7:33 p.m. and end at 1:30 a.m. the following day. 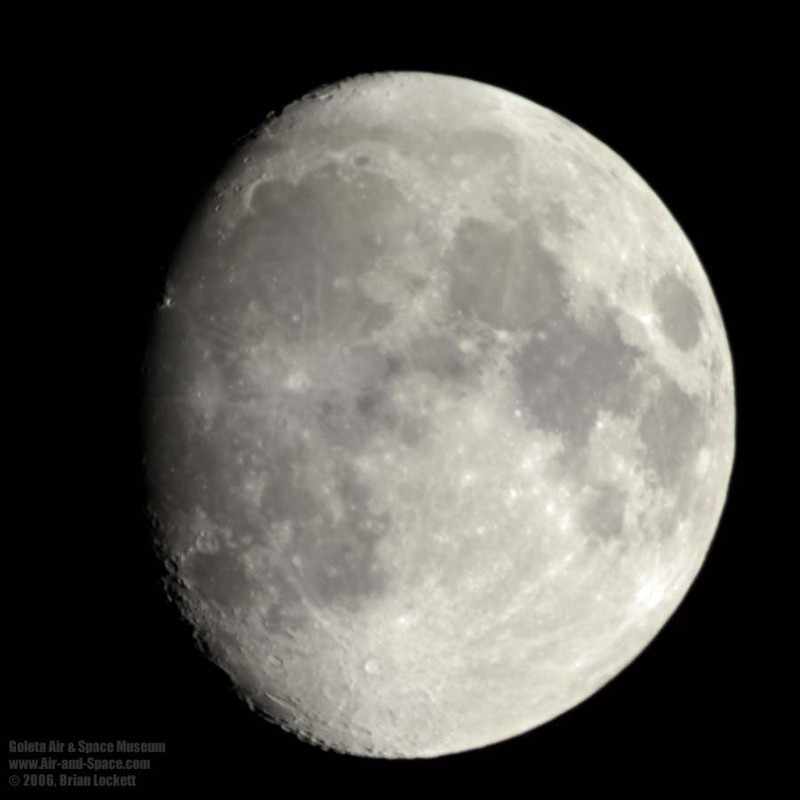 In Manila, the moon will rise at 5:13 p.m. on Dec. 10 and set at 5:38 a.m. the following day. 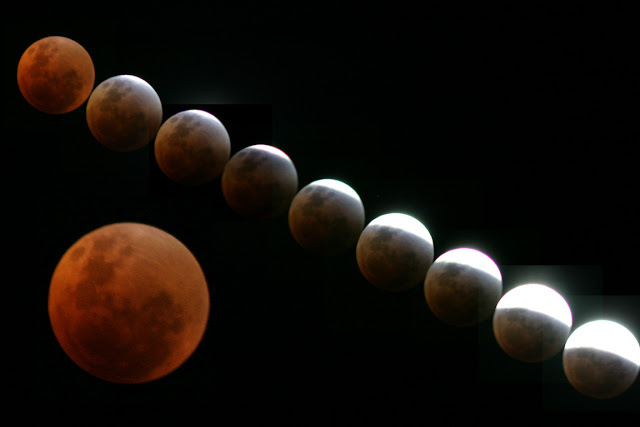 If you live in the Philippines, or in North America except for the eastern section, Hawaii Island, Oceania, Australasia, some parts of Asia, eastern Africa and Eastern Europe, you will be one of the billion people who will be able to watch a total lunar eclipse and meteor shower. Penumbral eclipse begins at 7:33 p.m. 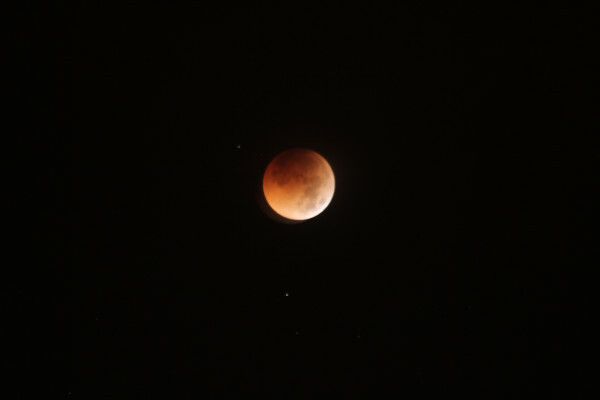 Partial eclipse starts at 8:45 p.m.
Total eclipse happens at 10:31 p.m.
Penumbral eclipse concludes at 1:30 a.m. on Dec. 11. A lunar eclipse takes place when the Earth is between the Sun and the Moon so that the shadow of the Earth falls on the Moon. The penumbra, a Latin word meaning “for almost-shadow,” is the portion of a shadow resulting from the source of illumination being only partially blocked. 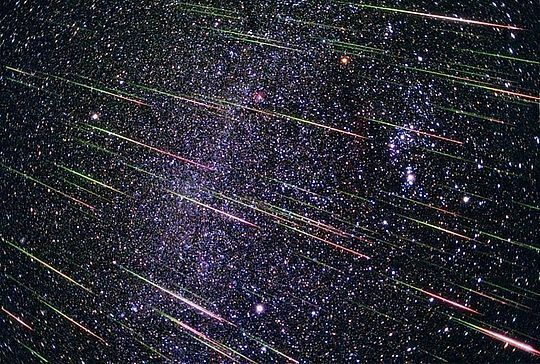 From Dec. 14 to 15, on the other the Geminids meteor shower will reach its peak. Under a dark and cloudless sky just after midnight on the peak of its activity, meteors or ‘falling stars’ can be seen at an average rate of forty meteors per hour. This amazing phenomenon starts at about 7:33 p.m. on December 10, 2011. In layman’s term, what you will witness with your bare eyes will be the moon moving into the Earth’s shadow. This is all expected to end roughly at 1:30 a.m.the following day. However, a waning gibbous moon will be in the sky on the nights of this shower which will interfere with the show. The shower will appear to radiate from the constellation of Gemini, the Twin according to PAGASA . Dec. 22, 2o11 is when the winter solstice will begin. Nights then will be longer than daytime. The Sun will reach the Winter Solstice on December 22 at 1:38 PM (PST). This marks the time when the Sun lies at its farthest point south of the equator. It signals the onset of winter in the Northern Hemisphere and summer in the Southern Hemisphere.